Hear personal stories of friendship from everyday women! Come ready to make a new friend and maybe even share your story with another woman. 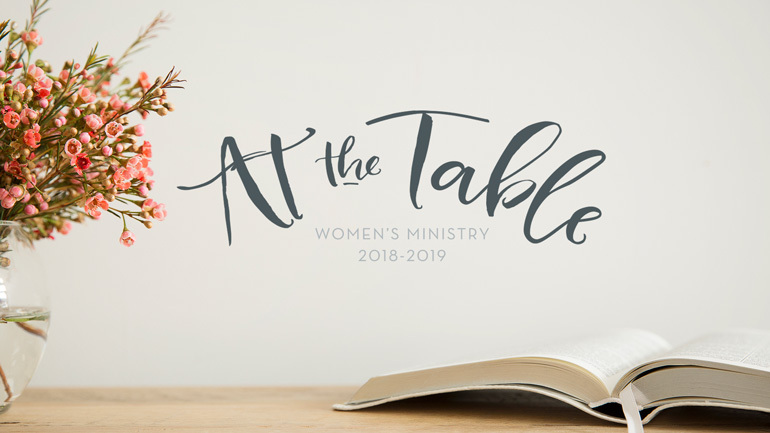 Register here before February 17 to reserve your seat at the table. Children’s program is not available.